Birthday parties are what lifelong memories are made from. So next time your little one’s birthday celebration comes around, bring them to cute tea rooms, trampoline parks, and sports centers for a day of endless fun. Here are the 10 best places for a kid’s birthday party in Texas! What kid doesn’t love martial arts? Girl or boy, pre-school or elementary, it doesn’t matter. Everyone goes through a martial arts phase. When planning your child’s next birthday party, consider Master Gohring’s Tai Chi and Kung Fu, recently voted Austin Family’s Readers Poll Favorite for birthday parties. Flips Birthday Party Hall in El Paso, Texas is an “interactive birthday party hall,” which includes trampolines, foam pits, group games, and more. They specialize in making your child’s birthday party as hands off for you as possible. Check their website for updated package deals. GatSplat is one of the Dallas-Fort Worth area’s premier indoor paintball fields and VR birthday arenas. Paintball a little too intense? Consider a safer alternative—Nerf parties, also available at GatSplat. Let’s Pretend Parties “is a place for girls to be girls,” according to their website. For a quarter century, they’ve provided birthday parties and tea parties. Play dress up, try on make-up, and sip tea while wearing a tiara in their Tiara Tea Party package. Pump It Up humbly claims that they “throw the best birthday parties on the planet!” With a boast like that, they must throw pretty awesome parties. Right? Right. At a Pump It Up party, kids will have free reign to all of their inflatable indoor playgrounds and a birthday room with customization options. Jump-n-Place serves the Waco, Texas area. “Best of Waco” award winners from 2011 to 2017, their party packages include mini, original, mega, and weekday special options, all of which provide a minimum of one hour and 15 minutes of jump time in their 8500-square foot arena. Jump Party USA in Austin, Texas is an indoor trampoline and sports park center consisting of “uniquely designed gigantic trampolines, private birthday party sections, dodgeball courts, soccer field, basketball court, special rides on euro-bungee water roller,” and more. In essence? They’ve got everything you need to make a successful, memorable party. At a Bricks 4 Kidz birthday party, guests can build whatever they like out of their wide array of Lego equipment. They have special party themes like Bat League, Super Hero, and Girlz Jewelry, along with several party packages. Bouncin Bears specializes in parties for younger children ages 18 months to six years. They have a toddler section for kids three years and younger. Call or stop in for specific pricing information. 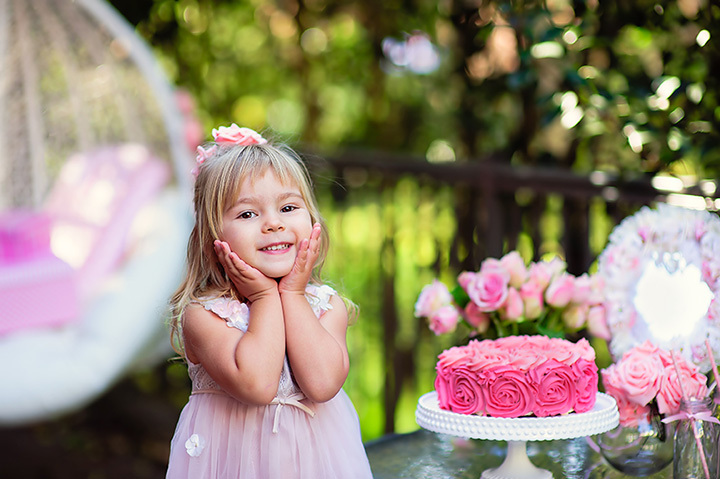 Chelsea’s Tea Room and Boutique in Arlington, Texas offers princess dress-up parties, which includes invitations, party hostess, party favors, dress-up material, and choice of birthday cake. You can also choose to add a tea party option or specialize.